This development group is for students of mediumship looking to enhance, expand and practice their mediumship abilities. Traditional and progressive mediumship development techniques, topics and exercises will be explored such as delivering one-on-one messages and traditional spirit circle development. This is an opportunity for students to receive feedback, encouragement and direction. PLEASE NOTE: This class is limited to 16 students. A foundation in mediumship is recommended, but not required. Danielle Dionne is a psychic medium, witch, healer and teacher. Called to spiritual work at a young age, Danielle has been connecting to the other side through mediumship since the age of six. 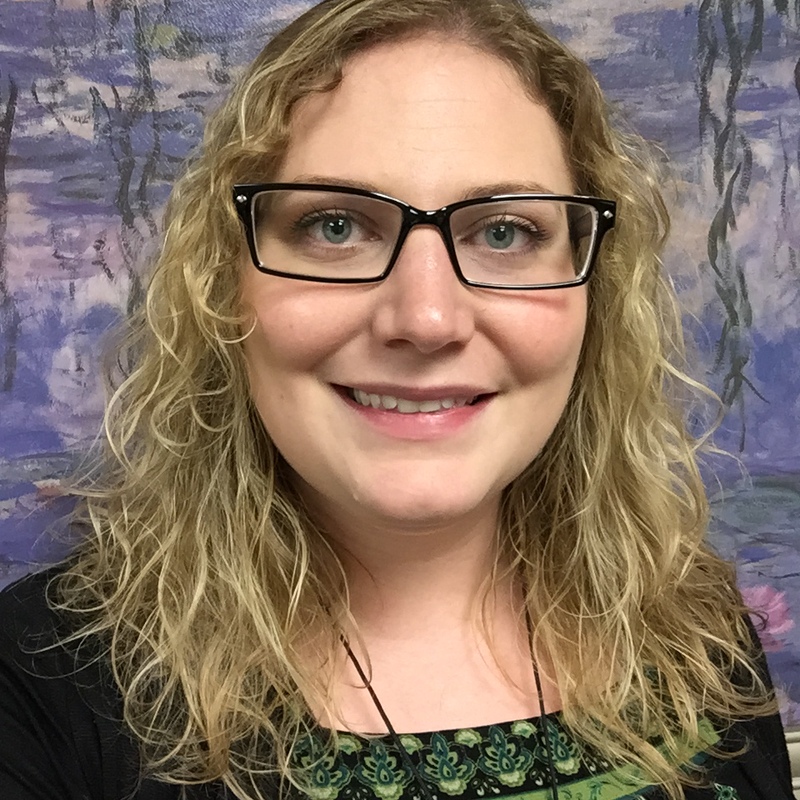 With an enthusiastic and positive approach, Danielle provides helpful and healing opportunities for guidance, growth and connection to departed loved ones during her sessions. A devoted teacher, Danielle is passionate about her subject matter. Her classes are dynamic and offer constructive feedback, encouragement and direction. Danielle offers classes, development groups, mentorships, readings and healing sessions in Southern New Hampshire and Massachusetts. She is the proprietress of Moth and Moon Studio, a spiritual center located in Bedford, NH. Danielle’s eclectic practice draws upon a vast foundation in mediumship, healing arts, shamanism, witchcraft, herbalism and rootwork. Ever evolving, she is committed to her spiritual growth. Danielle has studied advanced mediumship at the Arthur Findlay College in Stansted, England. She is a Usui and Karuna Reiki® Master Teacher, Shamballa Shangra-La Reiki Master Teacher, Integrated Energy Therapist, and Advanced Soul Therapy Practitioner. Danielle is also an ordained minister offering wedding ceremonies, rites of passage, house clearings, blessings and funerals. She is a hospice volunteer and is passionate about end of life care. She is a member of the Temple of Witchcraft and serves as Scorpio Deputy Minister.